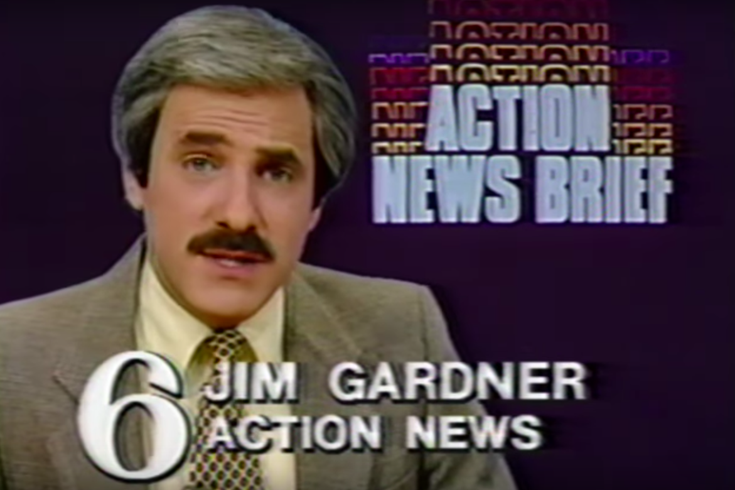 Jim Gardner's mustache, circa 1983. Journalists spend their working hours many ways. On any occasion, one might be delving into history, visiting a prison, trying to find hope in a tragic situation or following a playoff-bound basketball team. 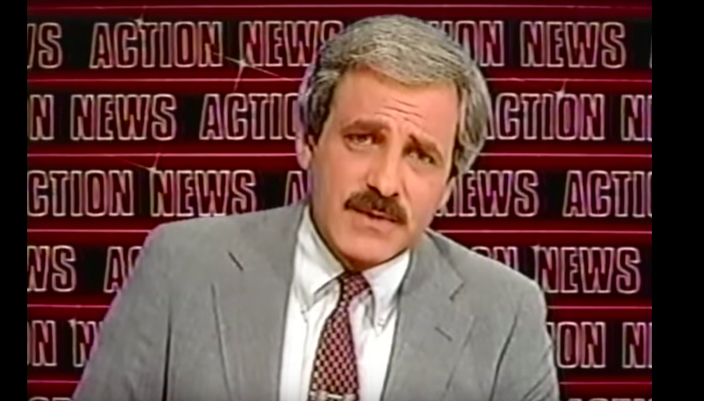 On other occasions, however, he might find himself watching old news footage on YouTube for hours – more specifically tracking the evolution of legendary news anchor Jim Gardner's mustache. 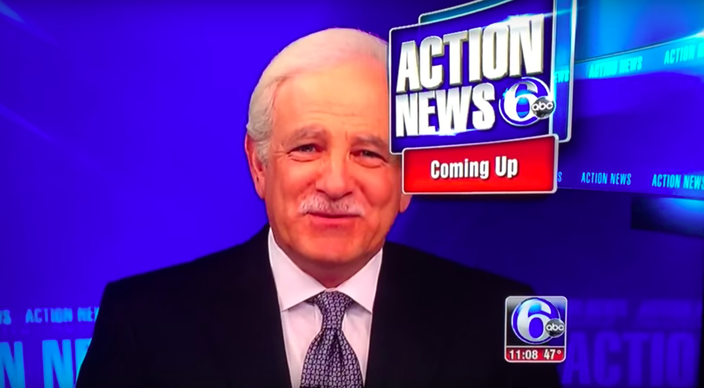 Gardner, 69, has been with 6ABC since 1976. Over the past four decades, his furry upper lip companion has taken many forms. If at this point you're thinking, "this piece of online content is a waste of my time," then click somewhere else. Jim and I certainly don't need you. 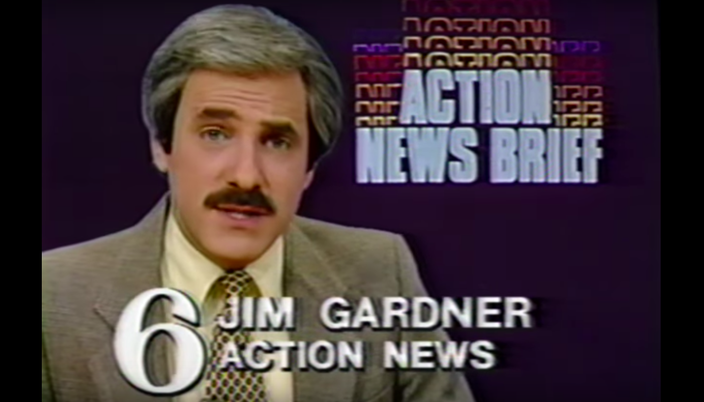 Jim Gardner's mustache, circa 1981. 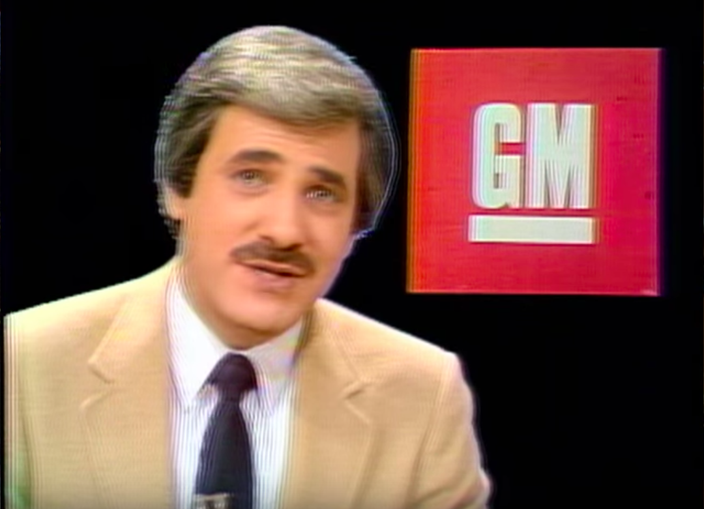 GM stands for Great Mustache. Possibly the thickest the Jim stache has ever been. 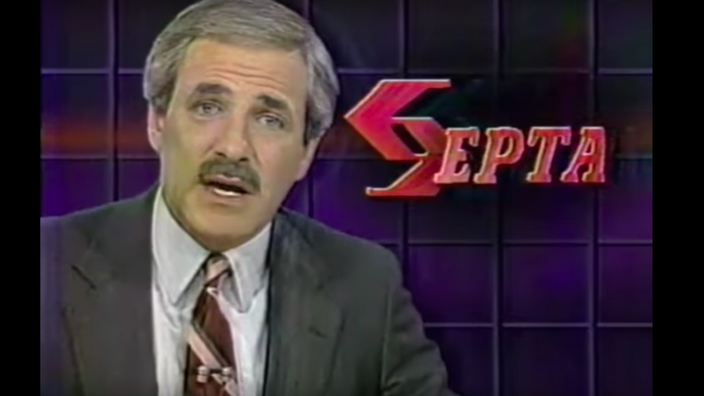 Jim Gardner's mustache, circa 1985. Looks like somebody needs a trim. 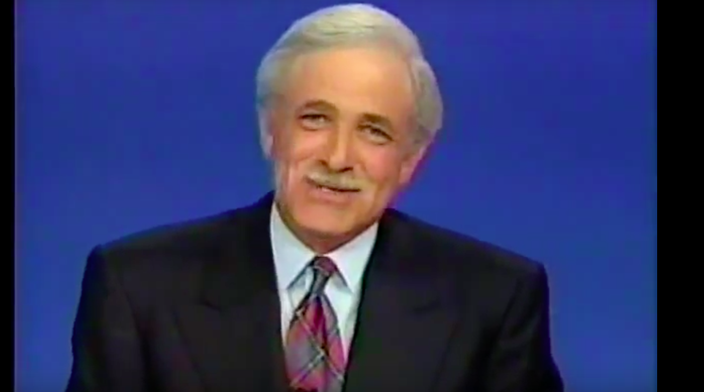 Jim Gardner's mustache, circa 1987. 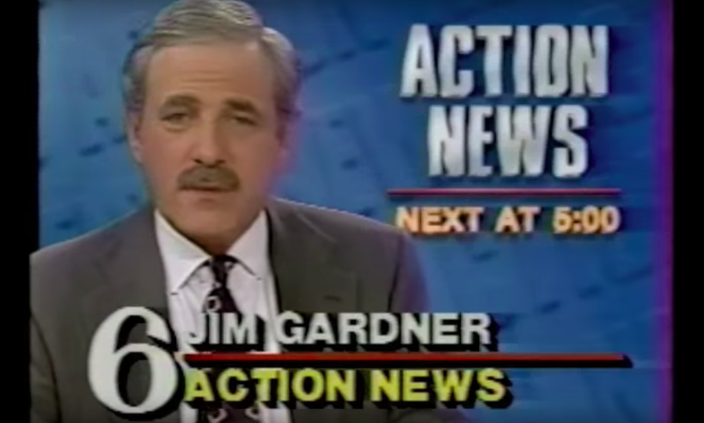 Jim Gardner's mustache, circa 1991. Next at 5: I have chosen a new barber. 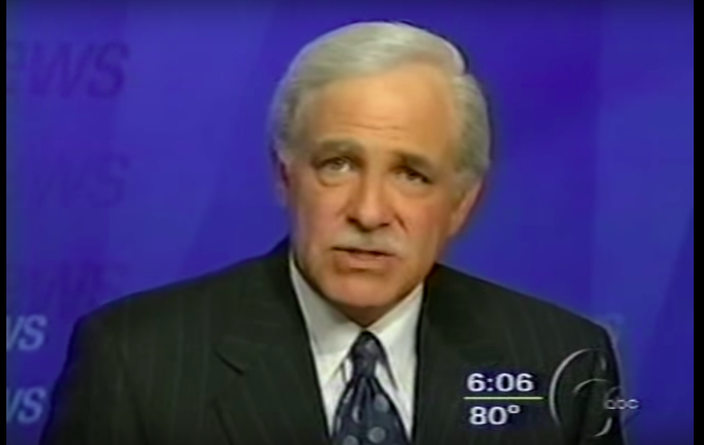 Jim Gardner's mustache, circa 2000. 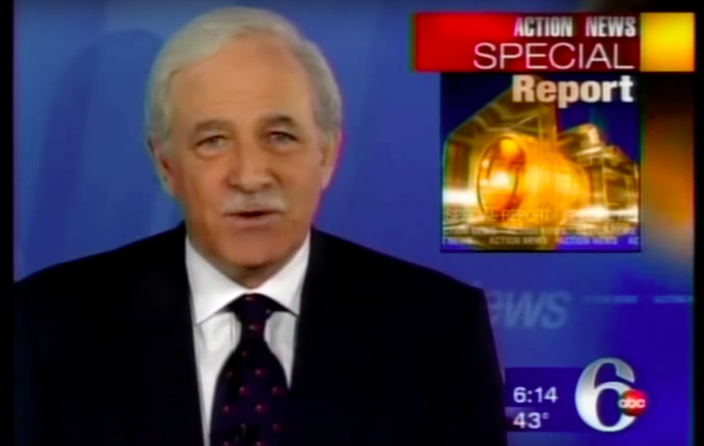 It's Y2K everybo— wait, what happened to the stache? What changes the new millennium has wrought! There it is. 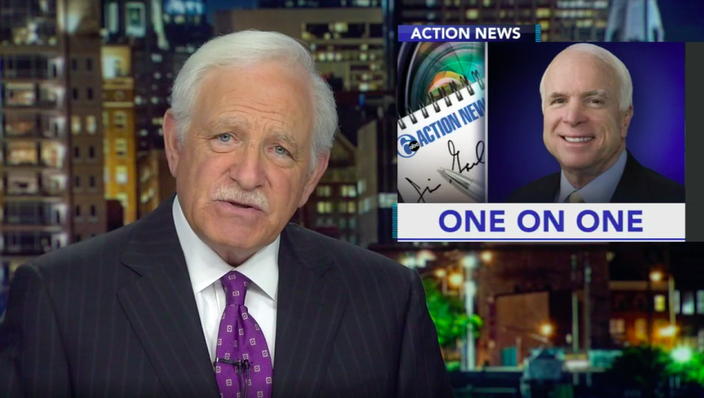 Side note: This screenshot came from a fun little news blooper. Feel free to send me tips on Jim Gardner's facial hair: daniel@phillyvoice.com.